Developer says it’s a Microsoft decision. 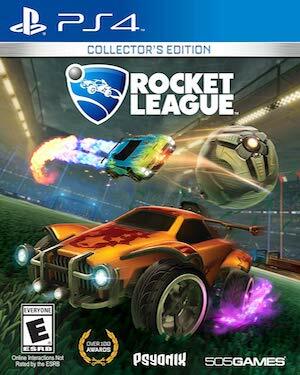 There has been quite a bit of excitement surrounding the recent announcement that Rocket League is finally going to be coming to the Xbox One, months after it’s been available on the PS4 and PC. It appears that excitement should be tamped down just a little bit after it was found out that the Xbox One version of the game will not offer crossplay capabilities with the PS4 or the PC. So the bad news is that Rocket League won’t have crossplay unless Microsoft decides to change its policies across a wide spectrum of games. The good news is that this is the kind of game that might be popular enough to get that policy changed. It might at least get Microsoft to take a second look. For whatever reason, the idea of using cars to play soccer has been a massive hit on whatever platform it appears. 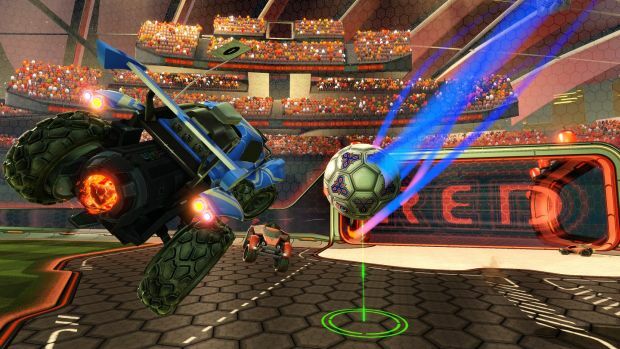 Rocket League will have one more platform when it comes to the Xbox One in February.